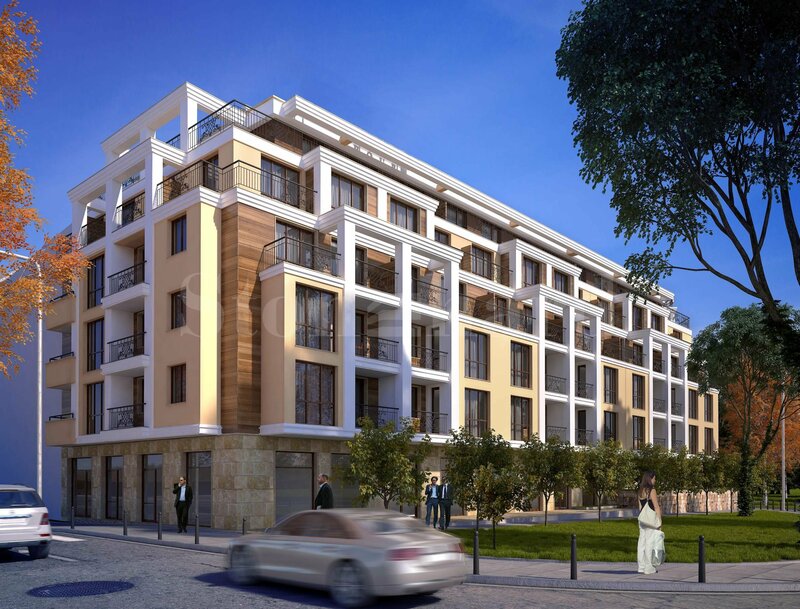 The city center is easily accessible by major roads nearby and public transport. 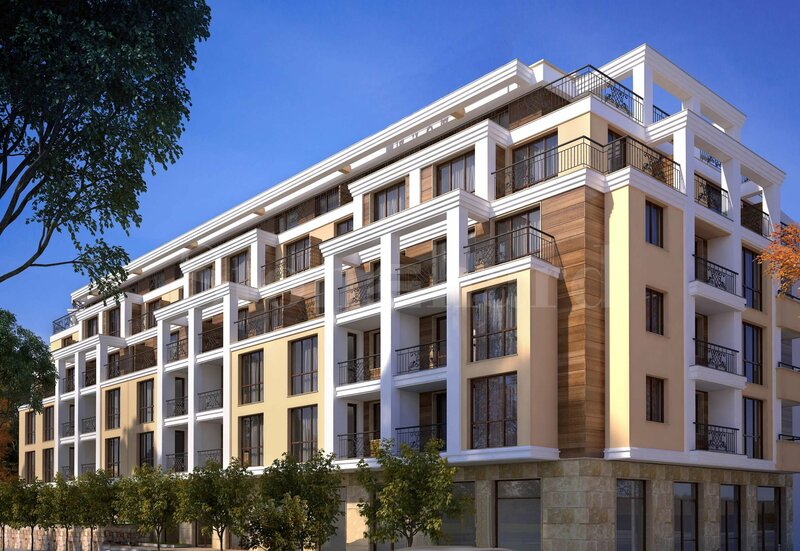 We offer you apartments in a high-quality new residential building – the project of a renowned construction investor that boasts an impressive portfolio of many successful projects in the most popular districts of Sofia. The 6-storey building is located in Darvenitsa quartes. It comprises studio, 1-bed, and 2-bed apartments. The apartments are offered plastered, according to Bulgarian standards. Every apartment is equipped with a 5-chamber window joinery and armored entry door. The common parts will be finished with quality materials. The building enjoys a very convenient location – close to many educational institutions, a superstore, parks, and public transport routes. The center of Sofia is easily accessible by major roads nearby. Because the perfect location, the apartments are ideal for a living and for an investment as well.